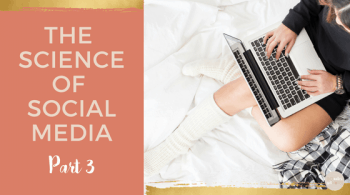 When it comes to the science of social media, insights are very important so you know what is & isn’t working when trying to connect with your audience. Just as important as in any area of your development as an artist, to review your creations & get feedback. Whether that’s in making music or in creating social media campaign for your next gig. You’ve spent this time crafting your artist identity & signature sound, & now it’s time to share your music with the world. You’ve set goals for your social media efforts & know who your audience is, you’ve selected your platforms based on where your fans are hanging out & you’ve worked out when & what to post. We have so much on our plates that we just keep forging ahead, we don’t stop to see if what we are doing is working, or in more tangible terms, connecting us with our audience through our songs or posts! The easiest way to do this is to consciously track what is going down. If you have a Spotify account or a song that is playlisted, you will no doubt be watching the stream count like a hawk to see if there is any forward movement. The same goes for your social media posts & campaigns. You need to see what is working & what isn’t. This is the cool & more accessible word for analytics – what is really going on at the back end of your music business. It pays (literally!) to keep an eye on a couple of key “insights” regularly. Are you growing your following? If you have a Facebook Page & Instagram Business account (with over 100 followers), you will be able to easily access this information. You need to track every month at the same time (ie: 1st of each month), how many followers you have to monitor growth. No new followers gained last month? You’ll need to be posting & engaging in more social media activities. Although these are just “brag” numbers, they are usually the first thing that anyone who visits your profile will see (along with what you do & where you are – make these precious visits count by letting them know who YOU are!). It also may be an indicator that you have a following engage with when applying for grants or funding (it certainly is in NZ). The real indicator is engagement. You can have a million followers but if your post & get 3 likes, there is poor engagement between you & your fans. If you have 100 followers & 80 like your post, you are in VERY good shape & connecting with your people. There are loads of different ways to build your following & you should focus on having a strategy for this. Two ways you can do this is by collaborating with others. Ask a social media strategist or artist development mentor (that would be me!) to help you craft a strategy for promoting your music. You can get even more hands-on by getting a creative squad happening online (offline is great too! ), in the form of something like an Instagram pod (a group of up to 10 people that “secretly” form an alliance & agree to take turns in engaging in each others posts to boost the post & trigger the algorithm to get more exposure). This is not totally proven to work but I LOVE the idea of a #creativesquad supporting each other online. Do your own thing & as always, as long as it’s authentic, it’ll do well. You can use insights to see if you are reaching the people you want to be reaching. Most musicians are happy to have ANY audience, but ideally, you want people who understand you, your music & the style that you are crafting in. We can like many different styles of music but everyone has one or two bands or genres that they are mad about above all. Knowing who you’re audience are can help you figure out what they might like to see from you & then you can give it to them. 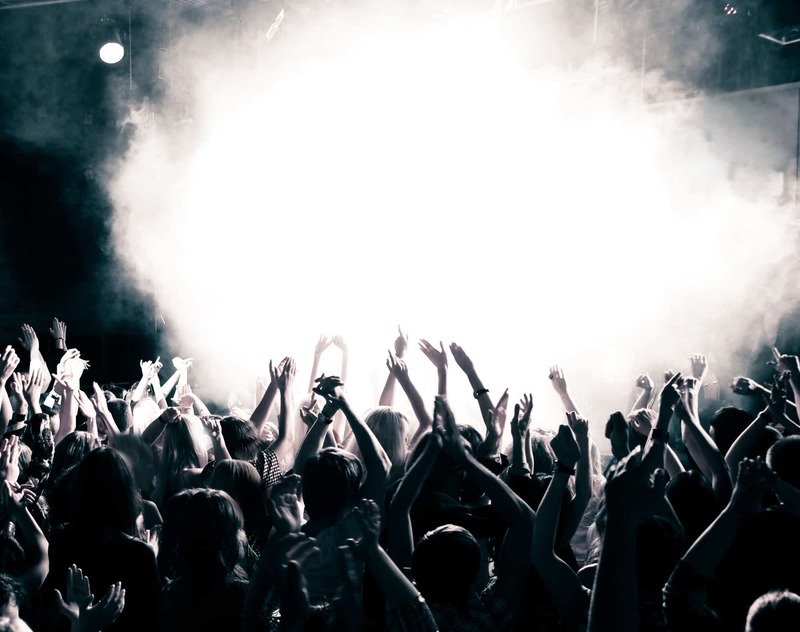 If your fans are telling you (in person or through engagement) that they love seeing you warming up backstage before gigs – give more of that to them! You use analytics to understand who is engaging with you. Another way that you can use this information, is to see WHERE the majority of your fans are. This is GOLD when planning a tour, as you will be able to see what city centres would be most beneficial to play at. You can glean even more information, it’s an endless (sometimes scary!) pool of information that we have access to. Now all you need is a checklist of ALL the things that you need to do to keep your social game EXTRA song. 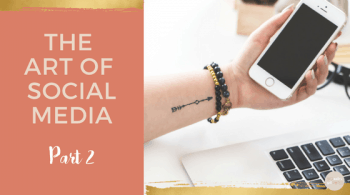 Over the past 4 posts, I have listed all the Social Media 101 pointers to help you do just that. If you need any more help with crafting your social, remember to reach out on Facebook or Instagram or comment below.